We're teaming up with our friends at Novation to give away TEN bundles of a Launchpad S and FL Studio Producer Edition (or IL VCash equivalent to be used in the Image-Line shop if you already own FL Studio). Don't forget FL Studio also includes Lifetime Free Updates. To enter simply click here and submit your answer (name just one track used in the performance below). Need help with your answer? Check this Looptalk thread. 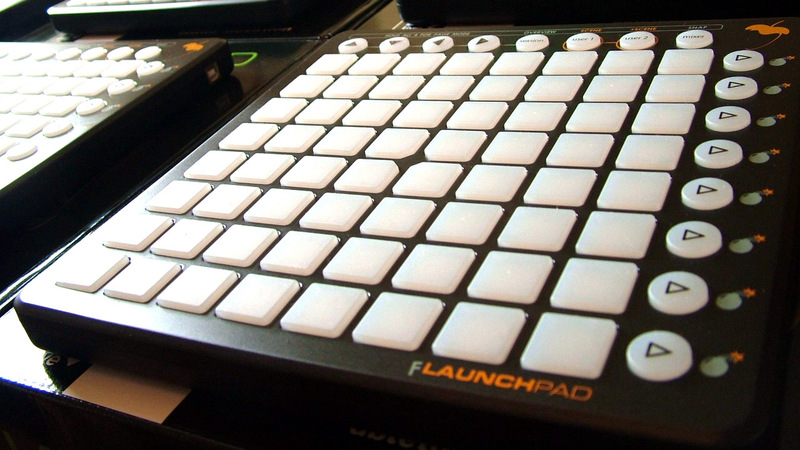 The FLaunchpad - is based on the Novation Launchpad and is fully compatible with FL Studio 10.5 an other leading music production software applications that support MIDI. 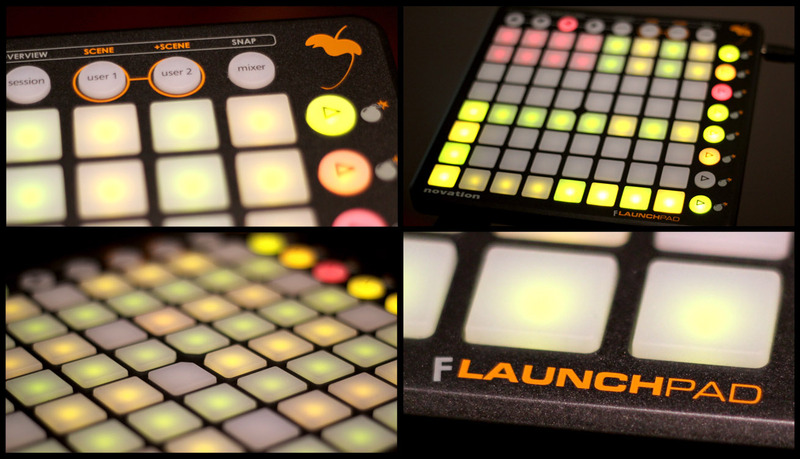 This is your chance to WIN a very rare and exclusive FLaunchpad. Only 10 were ever made and two are up for grabs! All you have to do is follow this link to check the details and upload your YouTube or Vimeo FL Studio Performance Mode video. Any musical style welcome! The competition is open to registered Image-Line customers using the FL Studio 10.5 Beta or higher and closes January 7, 2013. Check this video for a tutorial on Perfromance Mode. What can I perform? - Any performance, any music (doesn't even have to be yours), any style is OK. There are no restrictions except: You must be in Performance Mode and triggering Clips using your mouse, typing keyboard, touch-screen and or MIDI controller (pad, keyboard, whatever!). Get the project used in this video - If you are interested in the Performance Mode Project used in this video (and are using FL Studio 10.9 beta or later) check the links in the video information here.